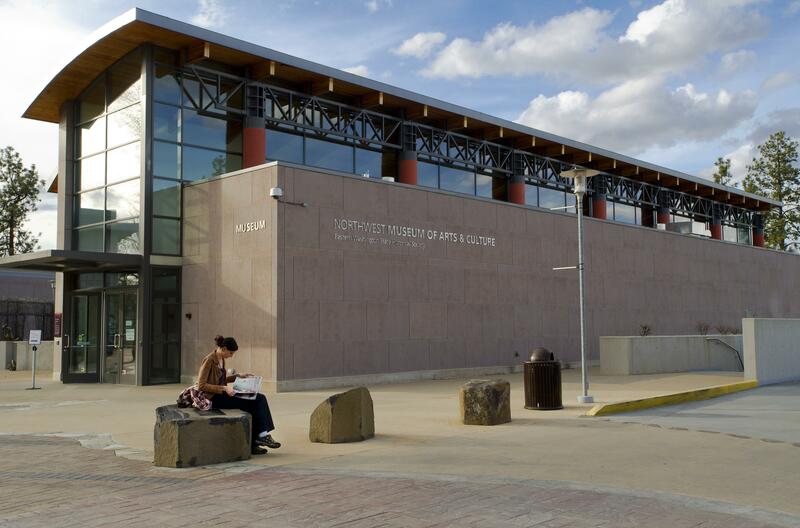 Wed., Feb. 6, 2019, 4 a.m.
Five people have lost their jobs at the Northwest Museum of Arts and Culture as the stand-alone state agency struggles to find its financial footing. Wesley Jessup, the museum’s executive director, said the layoffs were not yet final. As a state agency under the Department of Enterprise Services, the museum follows state seniority rules. Due to this, an employee facing a layoff can “bump” another employee at the museum with less experience or seniority. Jessup would not share which positions were cut from the museum. The MAC, located at 2316 W. First Ave in Spokane, currently employs 47 people, including the five facing termination. Jessup said the museum has had its best years as of late, but still struggled to get on sound financial footing. The museum’s “Titanic” exhibition drew 74,000 people, the largest amount of people to attend a MAC exhibit. The museum has 3,300 members, the highest number it has ever had. Still, in its most recent fiscal year, the museum’s budget was $4.8 million, with the state government contributing about $2.2 million. Most of the 15 trustees on the MAC board did not return calls for comment. Some spoke on background, saying that the eliminated positions “did not serve the mission” of the museum. Cece Perko, a trustee, said Jessup was still dealing with the repercussions following the board’s repeated firing of Forrest Rodgers, who was the museum’s executive director. Rodgers was fired in 2012, but the board backtracked after a public outcry and rehired him. At the time, the museum had five directors in five years and had experienced years of financial turmoil leading to Rodgers’ rocky tenure. The board voted to fire Rodgers again, for the final time, in 2016. But Perko said Jessup had brought stability to the museum, and said many times the museum was “lucky” to have him as director. Jessup was hired in March 2017. Perko said the layoffs would make the museum more efficient. “He didn’t do this in a callous way, or a vindictive way,” Perko said of Jessup. Published: Feb. 6, 2019, 4 a.m.